Your teeth were designed to last a lifetime, but sometimes they don’t. Replacing missing teeth is important to your general health as well as oral health. Also, there are the obvious problems of poor appearance and loss of self-esteem caused by one or more missing teeth. 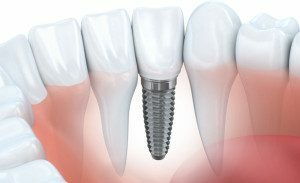 Dental implants in Melbourne should always be considered as an option to replace a failing or missing tooth. 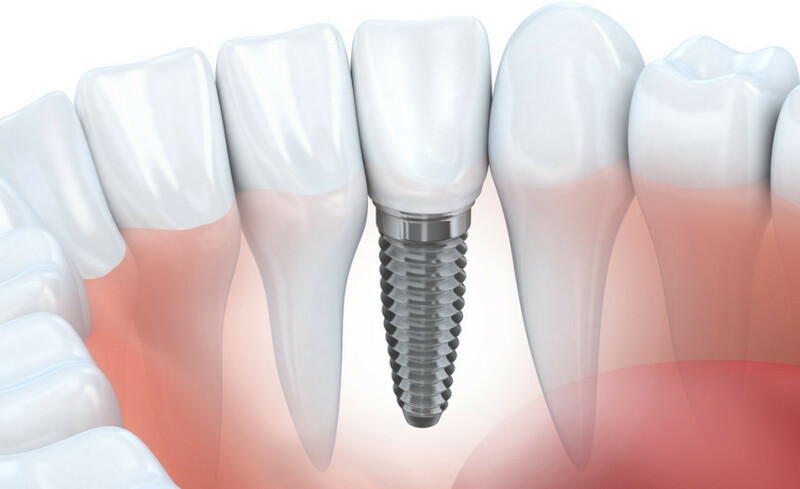 A dental implant restores a lost tooth so that it looks fit and functions like a natural tooth. Other options can lead to bone deterioration, and may interfere with eating, smiling, speaking and other activities of everyday life. Traditional dental bridges only last five to seven years, and with proper care often more than 10 years, but at some point they may need to be replaced. While dental implants may need periodic adjustments, they can last a lifetime when properly placed and cared for over time. Implant over dentures may allow you to chew your food better and speak more clearly. Many studies have shown that over dentures contribute to improved chewing efficiency and speaking, compared to full dentures. As dental implants provide an artificial root and structure that not only supports prostheses, but can fill out a “sunken” jaw and cheeks. With poor-fitting dentures, the teeth can slip within the mouth causing you to mumble or slur your words. Teeth implants in Melbourne allow you to speak without the worry that teeth might slip. Dental implants are a lifetime commitment. So make sure you take the right decision before committing yourself.